MAMMA MIAis arguably one of the best Benetti 120’s ever launched, hull BC106 delivered in 2007. 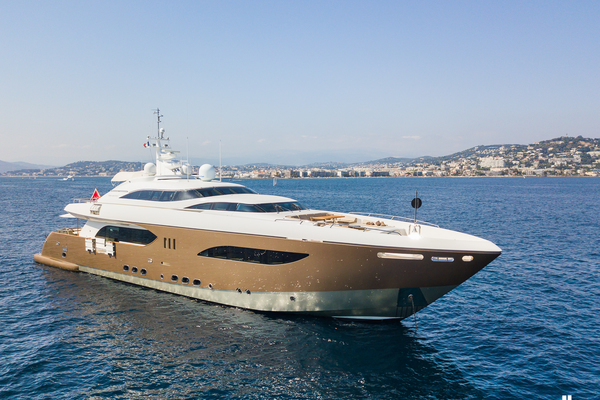 With a long list of extras added both during her construction and since her launch, the attention to detail on all areas of the yacht isunrivaled. Built to MCA LY2 and ABS. Accommodations for up to 12 Owners/Guests in 5 cabins, and 7 crew. United Yacht Sales New Jersey would love to guide you through a personal showing of this 120' Benetti 120 Classic 2007. This yacht for sale is located in Puerto Vallarta Mexico and priced at $6,900,000. For a showing please contact us by filling out the form on this page and we will get back to you shortly! MAMMA MIA is arguably one of the best Benetti 120's ever launched, hull #106 of the Series, built to ABS and MCA, and delivered in 2007. 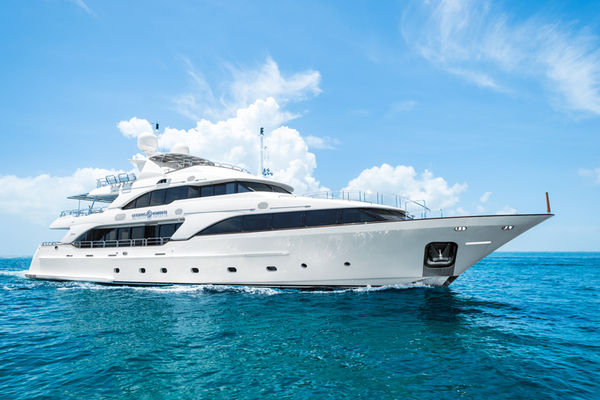 With a long list of extras added both during her construction and since launching, the attention to detail in all areas of the yacht is unrivaled. Shefeatures a 5 Stateroom layout accommodating up to 12 persons with an elegant décor & panoramic Owner's Suite on the main deck forward, and 4 well appointed Guest Cabins on the lower deck. Exterior deck areas are well suited for entertaining - the aft deck extends the main saloon with a large al fresco dining area, the bridge deck with extra seating complements the sky lounge & the sun deck includes a bar, forward seating area and Jacuzzi aft. Owner's personal effects - list available upon request.